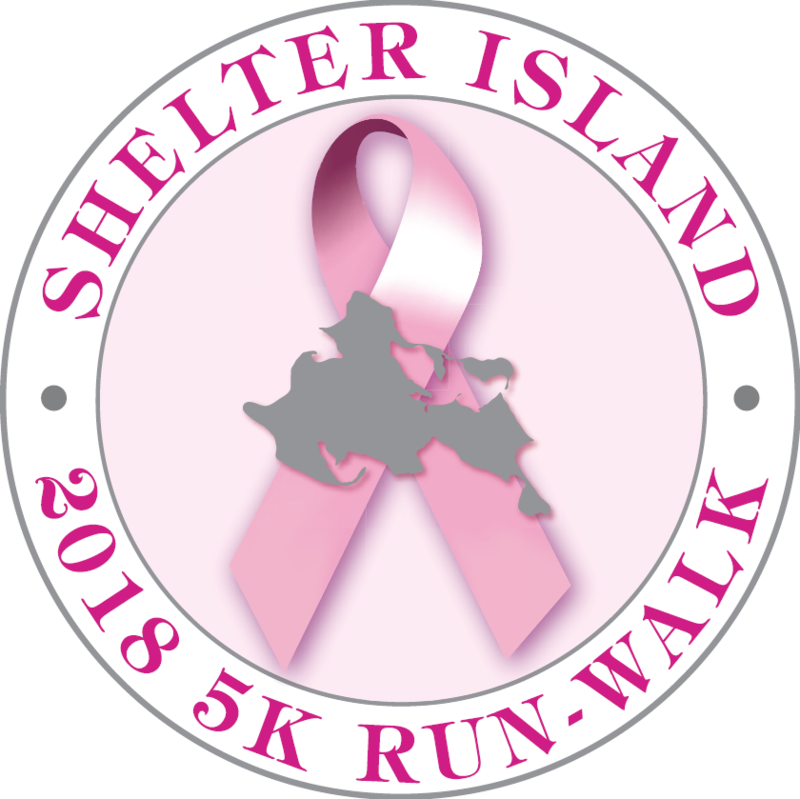 The Shelter Island Fall 5k was created out of love and memory for those who fight breast and women's cancers. Our mission is to raise funds and awareness for our beneficiaries; The North Fork Breast Health Coalition, The Coalition for Women's Cancers at Southampton Hospital and Lucia's Angels. 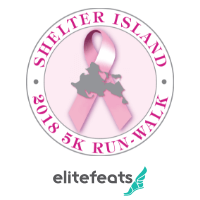 All race proceeds for our beneficiaries go direct to patient care for women in the east end of Long Island. Sept. 29: Guarantee Your Name ON Your Bib!